Access to adequate health care in rural and remote communities and First Nations in British Columbia is an ongoing challenge. Organizations like the First Nations Health Authority and the Rural Coordination Centre of BC have emerged as champions advocating for rural patients and their physicians. Most recently, new, made in rural BC telehealth initiatives like CODI (Critical Outreach and Diagnostic Intervention), and programs and projects such as the Rural Obstetrics Network and the Rural Evidence Review, hold tremendous promise for improving both quality and access to healthcare in rural & remote communities and First Nations. 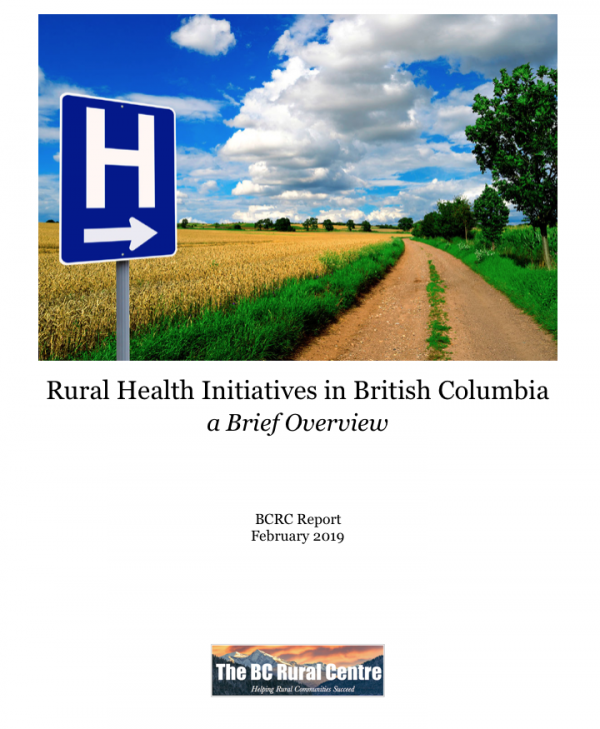 Perhaps most importantly, the rollout of Primary Care Networks (PCNs) across the province, is poised to transform healthcare delivery for all British Columbians — a process with enormous implications for rural British Columbians. Gabriola Islanders Make a Healthy Choice!